Federica Dall’Orso is an Italian photographer currently living and working in New York City. She moved to New York five years ago to follow her dreams and she found in the big apple her new home. Federica’s work got published in magazines such as Vogue, Elle, W Magazine, L’Officiel, La Repubblica and may more. Influenced by New York and the fashion world, Federica's photographic style reflects also her unique vision of the everyday life in the city, her way to use the light in very impressive. Federica has also been shooting for fashion week runway shows but fashion photography is not her only strength, she is also a great dance photographer. She shoot with the Complexions Contemporary Ballet and The Dance Theater of Harlem dancers. Federica is currently exhibiting her latest photo project “Street Stage” in Italy at the Teatro Cantero in Chiavari a then a second exhibition will take place in New York at the Soam Studio starting the 4th of September. 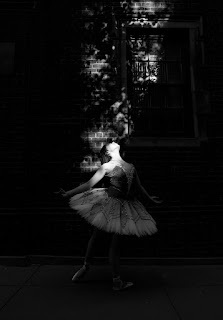 ‘Street Stage’ is an ongoing series of photographs featuring dancers in the raw and urban landscape of the city. 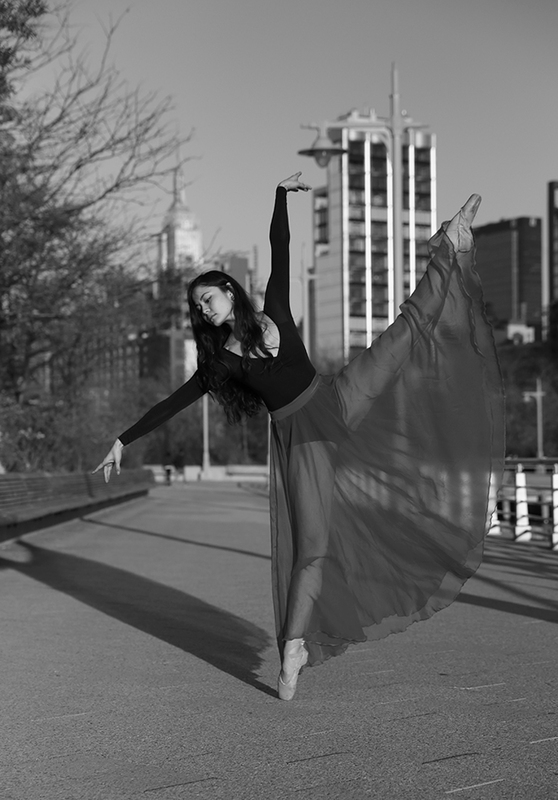 Street Stage started because of her love for dance and the New York streets. 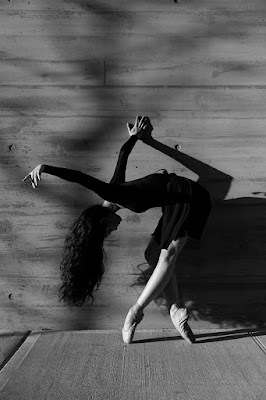 With this collection Federica wants to share a new perspective of dance photography where the focus is not the dancing and the technique but the ballerinas feelings and emotions. She decided to take the dancers out of their comfort zone so instead of shooting in the photo studio she used New York as the background creating a unique contrast between the beauty of the dancers and the electric streets. 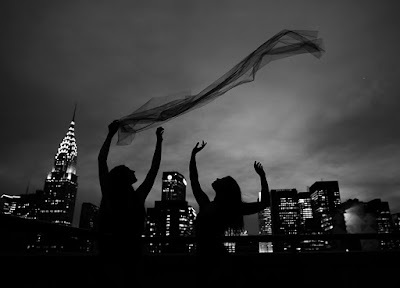 New York is a magnet for creativity and shooting the dancers outdoor made easier to show and free a more real and personal side of their dancing.